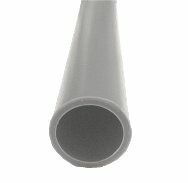 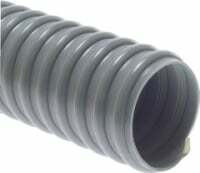 Hose Pipe, Reinforced Hose Pipe, Push Fit Hose Pipe, Supaflex Hose Pipe, Flat Discharge Hose Pipe. 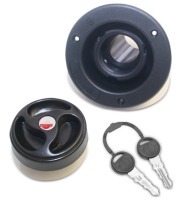 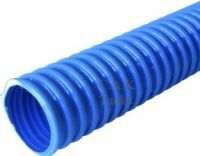 Buy you quality blue, red, or black hose pipe online today. 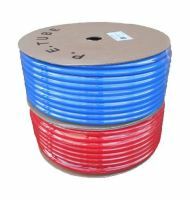 Our hose pipe is supplied by the meter. 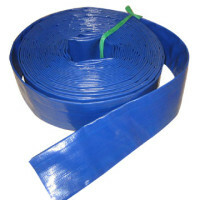 Hose pipe for water systems fro Water Tank Warehouse the water systems specialists.